While sunscreen is an important part of any beauty kit, we now know it’s not as easy as simply going to the store and grabbing an SPF off the shelf. There are many factors to consider when purchasing the safest and most effective sunscreens. And sunscreen ingredients are the best place to start. If you’ve read anything on sunscreens in the past few years, you know that mineral sunscreens are safest. They offer optimal protection from both UVA and UVB rays, and are safer than chemical sunscreen ingredients. But what, exactly, is so bad about chemical sunscreens? We used them for years, right? When we talk chemicals in cosmetics it is usually all about the negative health effects they inflict. From allergic reaction to cancer, there are a host of good reasons to stay away from toxic cosmetic ingredients. The chemical sunscreen issue is two-fold. Yes, there are the nasty things they can do to your health. Obviously, not good. But chemical sunscreens are also not nearly as effective as mineral sunscreens at protecting against UV damage. 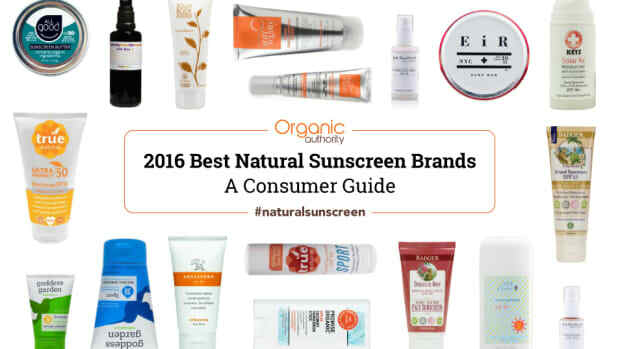 What’s Wrong With Chemical Sunscreen Ingredients? 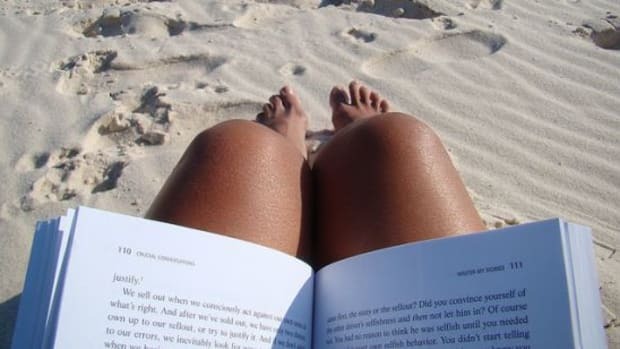 Let’s start with a little primer in how UV rays potentially damage our skin and health. Ultraviolet (UV) rays carry ionizing radiation which causes a chemical reaction in our body. There are three types of UV rays; UVA, UVB, and UVC. UVA rays penetrate top layers of skin, reaching deeper layers of skin with the potential to cause long term damage, like premature aging and skin cancer. UVB rays affect the top layers of skin and are responsible for sunburn. UVC rays are absorbed by the ozone layer before ever reaching the earth, and are not a hazard to our health. Mineral and chemical sunscreens work differently in protecting us from UV exposure. Chemical sunscreens soak into skin and absorb UV rays. This allows UVA rays to reach those deeper layers and do their damage. Mineral sunscreen ingredients, zinc oxide and titanium dioxide, form a barrier on top of skin and reflect UV rays, preventing UVA rays from finding their way to deeper layers. Then there are the negative health effects associated with commonly used chemical sunscreen ingredients. The main concerns with chemical sunscreen ingredients are hormonal disruption and allergic reaction. 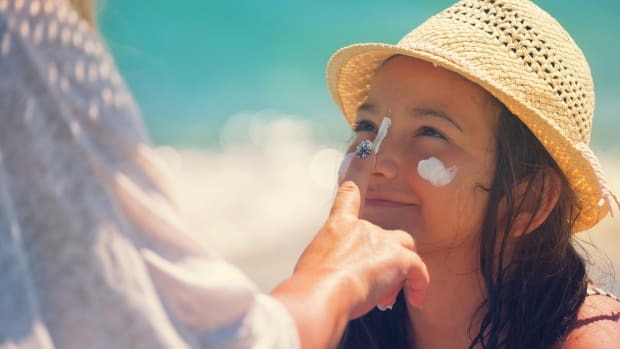 Some widely used chemical sunscreens have been found to act like estrogen in the body, causing hormonal disturbances, altering sperm, and may play a role in endometriosis. 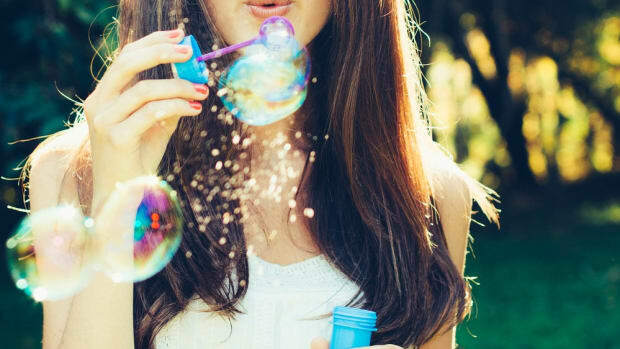 How to avoid those not good for your health or skin chemical sunscreens? First of all, you know you cannot judge a cosmetic product by its front label. If a sunscreen says “mineral” on the front, that does not necessarily mean it is free of chemical sunscreens. Yes, marketing in action again. Here’s a breakdown of the most commonly used chemical sunscreen ingredients and why to avoid them. 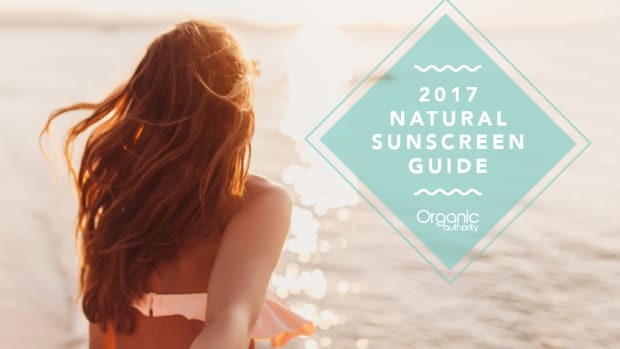 Chemical sunscreen ingredients aren’t the only toxins to be aware of in sun protection products. As with all cosmetic and personal care products, it’s important to read labels and choose items made with safe, natural ingredients. When shopping for sunscreen, check ingredient listings for the following. Petrolatum, petroleum jelly, and mineral oil show up in sunscreens to make them feel moisturizing, but these ingredients are commonly contaminated with carcinogens. They are also occlusive, meaning they block pores from releasing toxins and absorbing moisture from the air. Petro-ingredients often cause skin irritation and acne. Silicones, like dimethicone, are used in sunscreens to create a smooth feel and provide water resistant qualities. Silicones are another group of occlusive ingredients, clogging pores and sometimes leading to skin irritation. 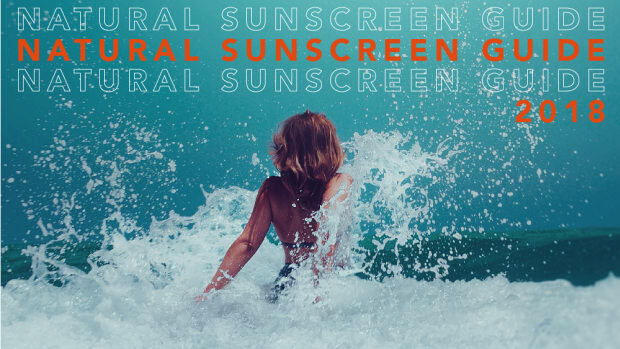 Many conventional sunscreens contain synthetic preservatives, like parabens and methylisothiazolinone (MIT), which can cause neurotoxicity, allergic reaction, fetal impairment, and hormonal disruption. Is your sunscreen full of synthetic fragrance ingredients? These toxins have links to headache, nausea, dizziness, skin irritation, and are associated with asthma and even cancer. While retinyl palmitate (a form of vitamin A) is not a toxic ingredient, it has been shown to be photosensitive, meaning it may increase the chances of developing skin cancer, skin damage, and skin aging when exposed to sunlight. Incidental exposure to vitamin A through plant oils that contain it is less of an issue than using sunscreens that contain the more concentrated retinyl palmitate. Look for “retinyl palmitate” or “vitamin A palmitate” on sunscreen ingredient listings. So, with all we know, why on earth would people still be using chemical sunscreens? Maybe because they can’t stand the greasy feel and weird white glow mineral sunscreens give off. Oh wait, that was totally last decade. The new generation of mineral sunscreens give that high performance UV protection, plus they don’t feel greasy or look ghostly white on skin. Win, win, and win. As with all cosmetics, the only way to make sure a product is safe is to read the ingredient listings. 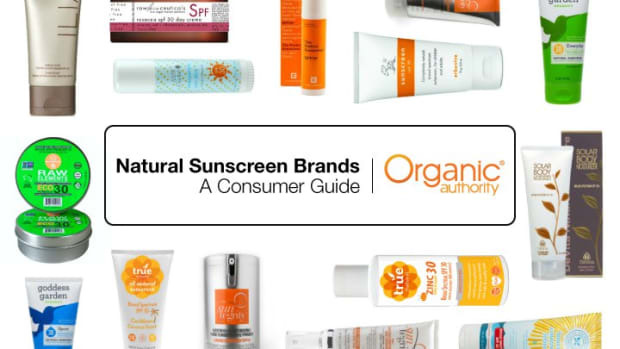 If it contains any chemical sunscreens from the list above, put it back on the shelf, step away, and buy yourself some super safe, ultra-effective sun protection from our latest Sunscreen Guide. Are Sunscreen Ingredients in Europe Better Than Ours?